2018 will be a milestone for Calor and for Ireland’s energy landscape, with the launch of the first commercial, off-grid, renewable gas solution in Ireland. Calor’s eagerly anticipated BioLPG will launch early in 2018. 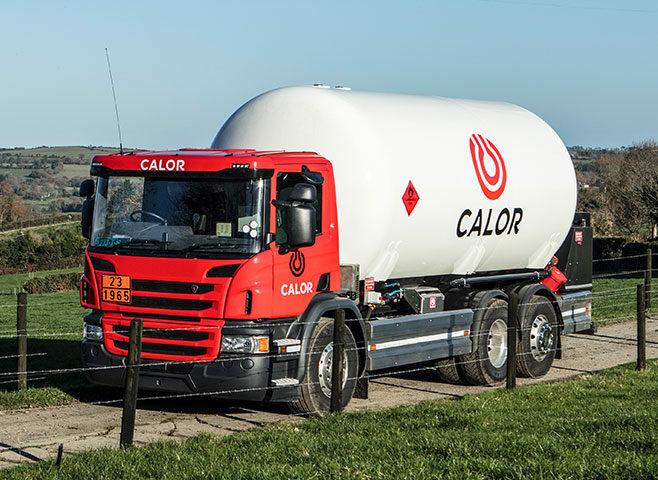 Exclusively available from Calor, this new renewable LPG product will offer real choice to Ireland’s rural homes and businesses. Made by Neste, the world leader in advanced biofuels, BioLPG is 100 per cent renewable LPG created from a mix of sustainably-sourced renewable and waste materials. LPG is one of the cleanest and most low-carbon fuel when compared to other fossil fuels, but BioLPG will reduce carbon emissions even further, allowing energy-conscious consumers, both business and domestic, to play their part in reducing our country’s carbon footprint. BioLPG burns in the same way as conventional LPG, and can be blended and used in existing LPG-powered appliances and applications. Typically, any equipment that is currently fuelled by oil or even natural gas can operate on BioLPG, with a straightforward conversion similar to that needed for conventional LPG – making renewable heat an affordable option for domestic and industrial customers. The end user of the fuel would never know that the fuel they are using is any different, and there are no large capital costs or alterations required to use the fuel. Under the EU Renewable Energy Directive (2009/28/EC) Ireland is committed to producing at least 16 per cent of all of our country’s energy consumption from renewable sources by 2020. BioLPG meets all the criteria set out in the Directive, and has the potential to play a serious role in achieving a greener and more sustainable future for Ireland. Increasingly, energy users, both big and small, are looking for a green alternative so that they can play their part in preserving our environment as we work towards a sustainable future for Ireland. Homes and businesses want to make sustainable choices. As Ireland is faced with the challenge of meeting the 2020 energy targets, sustainable choices can no longer be viewed as a nice thing to do, but rather as something which must be a priority. Calor BioLPG allows homeowners and businesses to advance their energy choices by providing a sustainable energy solution and future. In addition to supplying BioLPG to homes and businesses, Calor will also be supplying BioLPG to the forklift market, helping businesses to further validate their sustainability credentials. For over 80 years, Calor has had a constant presence across the island of Ireland, heating homes and powering businesses and meeting their energy needs. 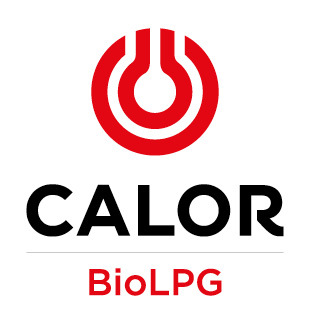 Now as we, as a country, change the way we look at energy use, Calor is leading an innovation which will unite customers across the country to advance energy together through BioLPG. It’s nice when the right thing to do is also the smart thing to do.